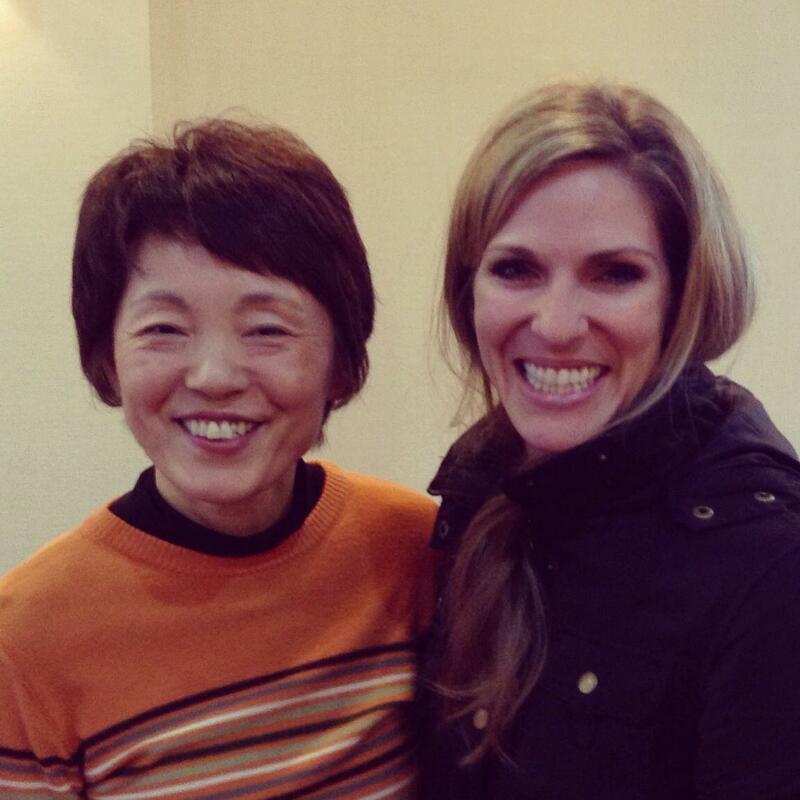 Kayo-san (L) was obedient to Jesus and was recently used by Him to make a disciple at the hospital she works in. The Lord continues to encourage our family as we grow in Him and are seeing Him produce the fruit of new disciples in Sapporo. This past week, a 26-year-old nurse named Outa-san believed in Jesus (pronounced “Oh-tah-sahn.” “San” is an honorific title for an adult like “Miss” or “Mrs.” Think Daniel-san in Karate Kid). A woman in the church named Kayo-san pursued her co-worker Outa-san with the gospel and has been leading a Bible study with her for the past 2 months. We are rejoicing that she believed in Jesus a few days ago and is now being discipled by Kayo-san to grow in her faith and reach out to her family & friends with the gospel. Our prayer is for a disciple-multiplying movement (disciples who make disciples who make disciples who gather into churches who plant churches). This is our strategy for reaching the 5.5 million of Hokkaido island, 99.8% of whom do not believe in Jesus…and most of whom have never heard the gospel. It is exciting to see the Japanese believers continue to be unified around the vision to grow in Christ while making disciples. This is just the beginning.